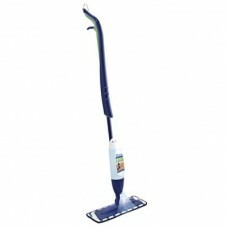 Repairs to all types and makes of vacuums commercial and residential. everything from handheld electric vacuums like your portable dyson vacuum to commercial heavy duty shampooers and vacuum cleaners can be repaired by one of our highly trained service technicians. 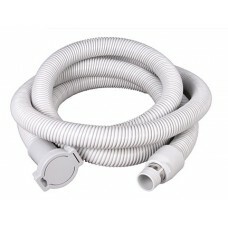 Cleanflo Central Vacuums Specialize in residential and commercial central vacuums. 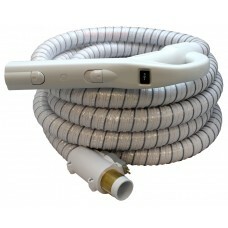 For over 30 years cleanflo has been a leader in top quality central vacuums system. Call or visit us today to find out why more people are choosing Cleanflo. If your brand of vacuum cleaner is not listed above give us a call there are many more brands we have parts for and repair. Drop into either of our two locations no appointment needed for a free estimate on your vacuum repair.